One fateful day, as I got into the bus, I saw this new guy. He was holding a Rubik’s cube. I looked at him and was like- “Can you solve that? My friend can do it in like three seconds”. He got annoyed for some reason. 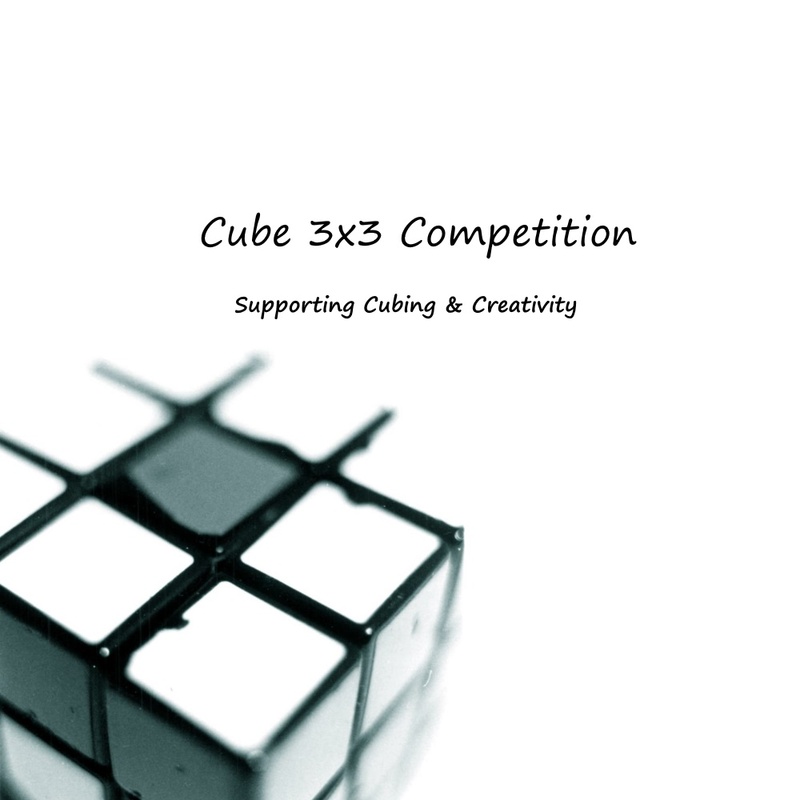 As I was a non cuber at that time, I did not know anything about cubing. I asked him to teach me his ways, how to unleash the power of the magic cube, and put me on the throne of cuber. Nah, I was more like – ” Hey, can I see your 3×3 ?” He was like ok. After messing around with it for some time, he taught me how to do a checkerboard. I was so happy with that new pattern, that I went home and bought a stickerless 3×3. On the product information it said YJ YuLong. I was like ….. Wait, isn’t Rubik’s supposed to be the best because they invented it, and then I checked out a Rubik’s brand. The price was a whopping 15$. ( I didn’t think much of pricing of cubes then) I was like WHAT! I thought you get Rubik’s cubes for 3-4$ only! So I bought the YuLong . I got it to school, and my friend started giving me cubing lessons. From that moment onwards, my life started circling around a cube. I got better and better, till I reached 1 min average. I also got my classmates addicted to cubing! One day, my friend got his qiyi Storm to school. Immediately, not knowing more than 3×3, I was like, woaaah, is that like a , 16? He was like what 16? They’re a gift to me from up above. Has more gears than the Big Ben! Take one of these to school……. As they’re so, so cool!